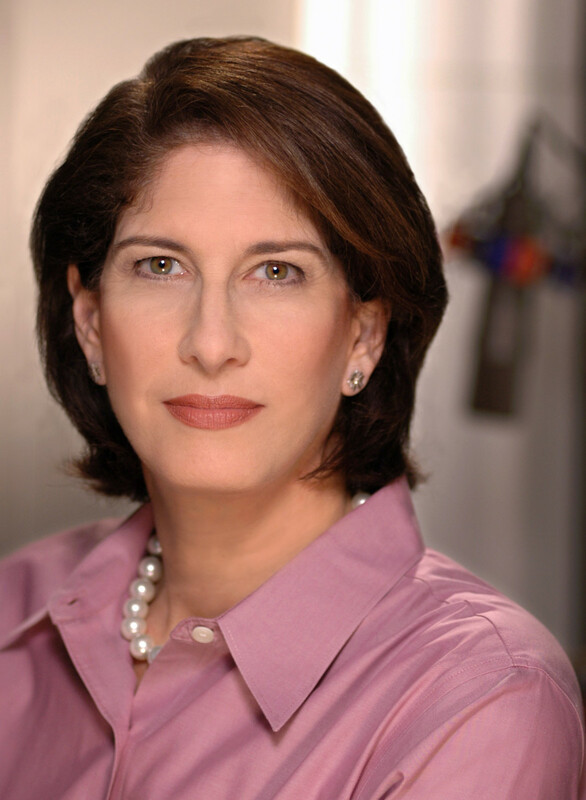 Mara Liasson is the national political correspondent for NPR. Her reports can be heard regularly on NPR's award-winning news programs All Things Considered and Morning Edition. Liasson provides extensive coverage of politics and policy from Washington, D.C. -- focusing on the White House and Congress -- and also reports on political trends beyond the Beltway. Each election year, Liasson provides key coverage of the candidates and issues in both presidential and congressional races. During her tenure she has covered five presidential elections -- in 1992, 1996, 2000, 2008 and 2012. Prior to her current assignment, Liasson was NPR's White House correspondent for all eight years of the Clinton administration. She has won the White House Correspondents Association's Merriman Smith Award for daily news coverage in 1994, 1995, and again in 1997. From 1989-1992 Liasson was NPR's congressional correspondent. Additionally, Liasson has served as a major contributor and panelist on FOX News since 1998. She regularly appears on programs such as Special Report with Bret Baier, FOX News Sunday and Media Buzz.